This e-newsletter offers another monthly avenue for readers to stay informed on the latest happenings in the propane industry. The Blue Flame Pilot complements the monthly print edition of LP Gas with timely news and exclusive content. 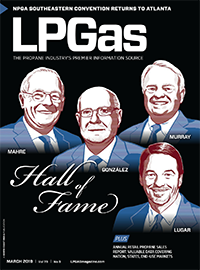 Launched by LP Gas in October 2013, the Blue Flame Pilot brings in-depth feature stories, web exclusives, opinion pieces and the latest news — from our editors and other industry voices — to thousands of digital subscribers each month. This weekly e-newsletter, developed in partnership with Cost Management Solutions, provides energy market analysis to help propane retailers manage their supply sources and make informed purchasing decisions. LP Gas is your best media choice to accelerate sales. Don’t miss this opportunity to reach the industry’s best audience…both in quantity and quality. 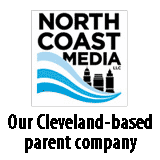 If you would like a media kit mailed to you, contact LP Gas Publisher Brian Kanaba via email or by calling him at 216-706-3745.